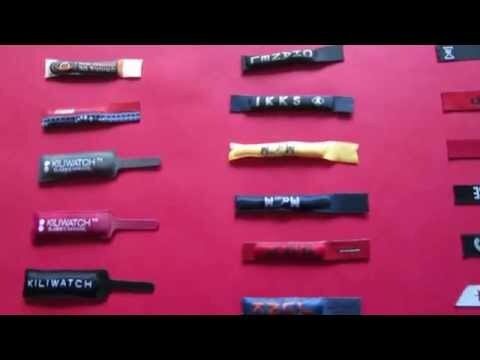 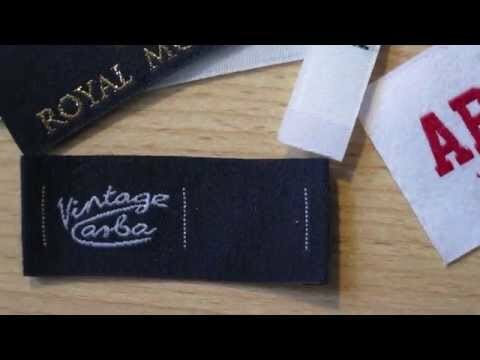 Size Labels for clothing- UK Labels Supplier - Low Minimum ! 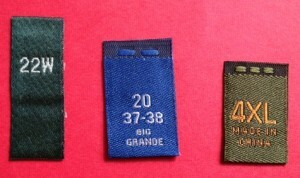 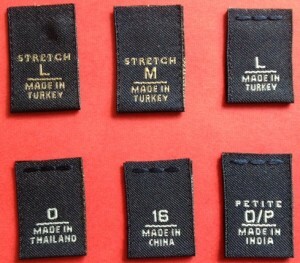 Most woven size labels are center loop folded for sewing into the seam. 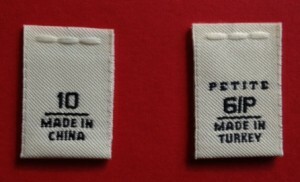 You can also add the country of origin (COO) on the labels. 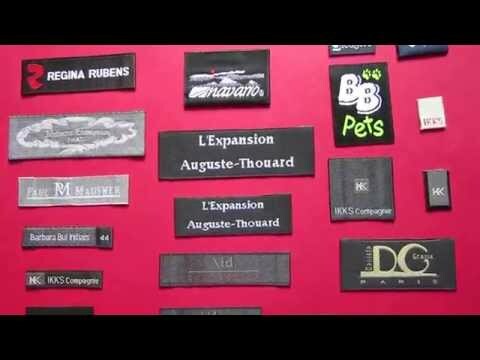 All of our labels are custom-made; they are classical, soft woven fabric size labels. 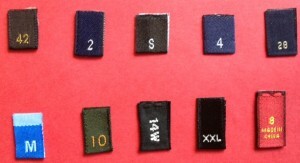 Excellent colour fastness, great durability to standard laundry washing. 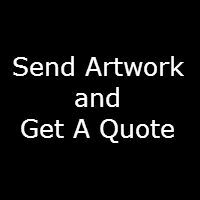 High-definition weaving texts resolution, and vivid colour designs. 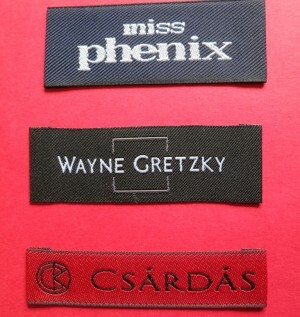 Contact Woven-Printed-Garment-Labels on below email. 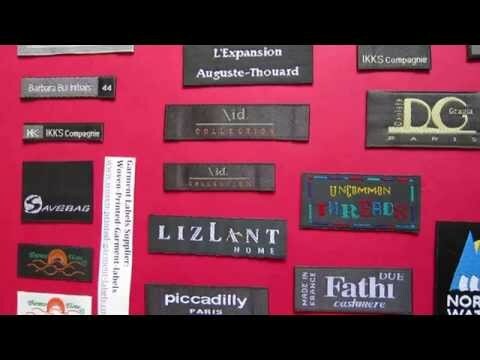 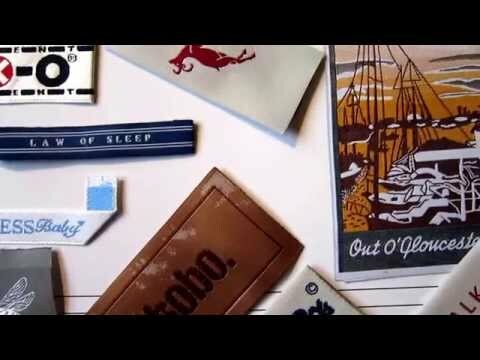 Our sales team will help to custom a bespoke, outstanding woven label for your clothing brand.